Sneak preview: New JTM Design! 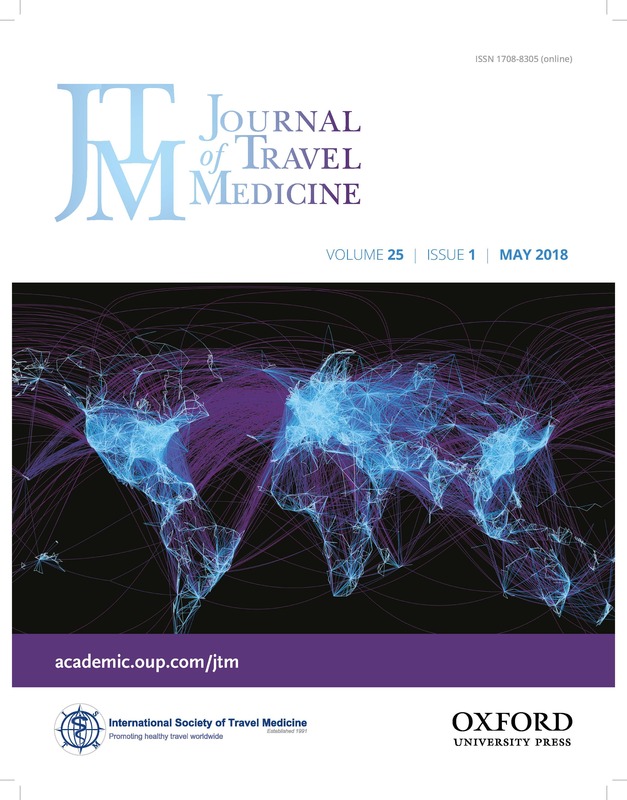 As of 1 January 2016 Oxford University Press (OUP) has taken over as publisher of the ISTM Journal of Travel Medicine (JTM) , which is an online only publication, available to all ISTM Members as an exclusive ISTM Member Benefit via the ISTM and OUP websites. ISTM members can access the JTM by logging in here. We now have a categorised database of articles published in the the JTM from the past 3 years. This resource may be of value to Members as an informational source for those looking for focused guidance for clinical problems, or completing reviews. To simplify your search, it might be helpful to use the Control + F keyboard function to search the database by key words.